But it was not only Harry who was lost. Their incendiary love story concealed a darkness that marked mercurial Diana and still burns through the generations: through Diana's troubled daughters Elena and Leonie, and Elena’s young children. 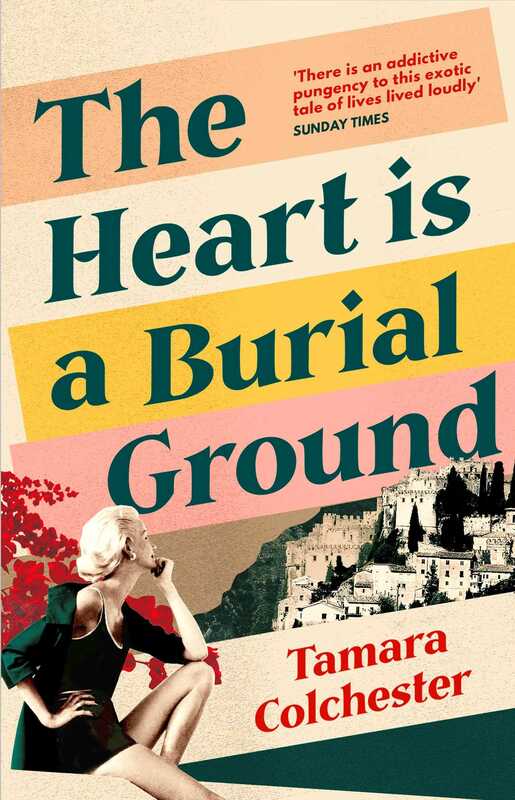 Tamara Colchester is a descendant of Caresse Crosby and was inspired by her family history to write this exceptional work of fiction, her debut novel. 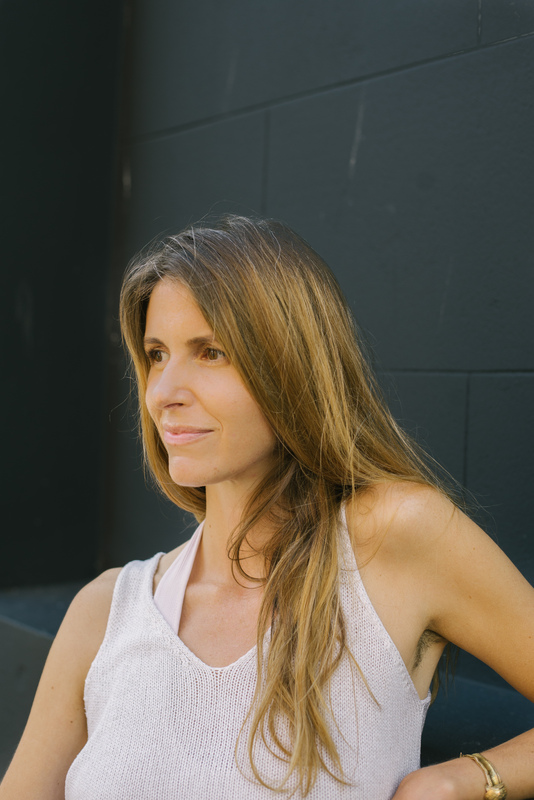 Tamara is a writer and artist whose work has appeared in various publications, including AnOther Magazine. She lives in West Sussex.